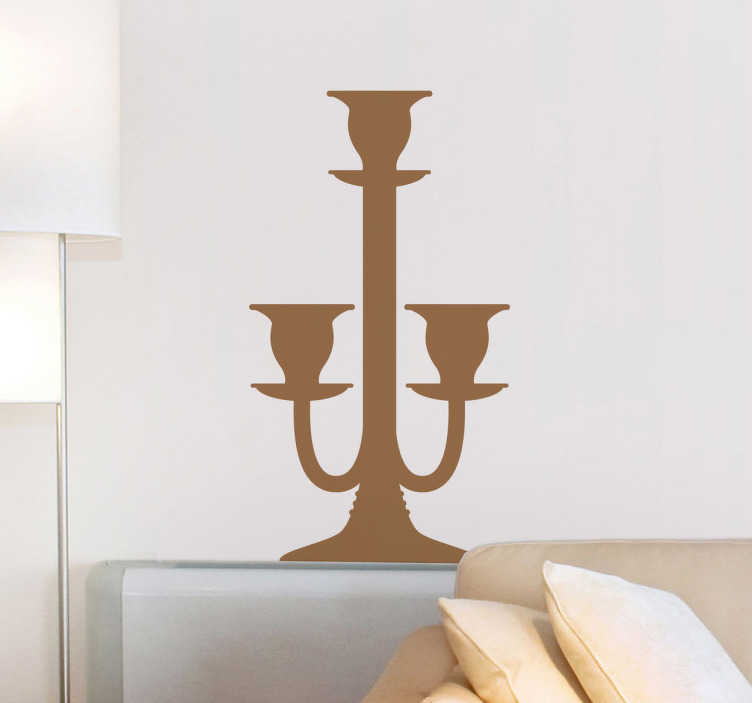 Sticker illustrating a classic candelabra. Elegant decal to decorate your home. Give your home an original look.